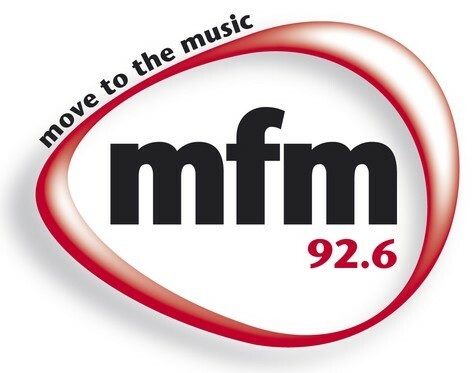 Eldos FM 87.6 is one of the popular FM based in South Africa. 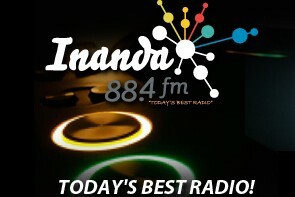 Here you can enjoy and listen 24/7 Hrs online live streaming free which is in English language. This channel is broadcasting in English language and its headquarter is located in Johannesburg. Its transmission is covering local area and surroundings but from here on an Internet you can listen any time high quality transmission. I really appreciate your radio station at work cant get it in the suburbs. Growing up in Nancefield (Extension 7 now) I driving to Eldos every second week just to go listen to my favorite station at my sisters house in Extension Nine. Eldos FM Rocks!! listening all the way from London, England. Keep up the brilliant work. Eldos FM, will be instrumental in a 360 turn around for our youth in Eldos. Please could you get somebody to give me a shout regarding your party at Nandos this evening.